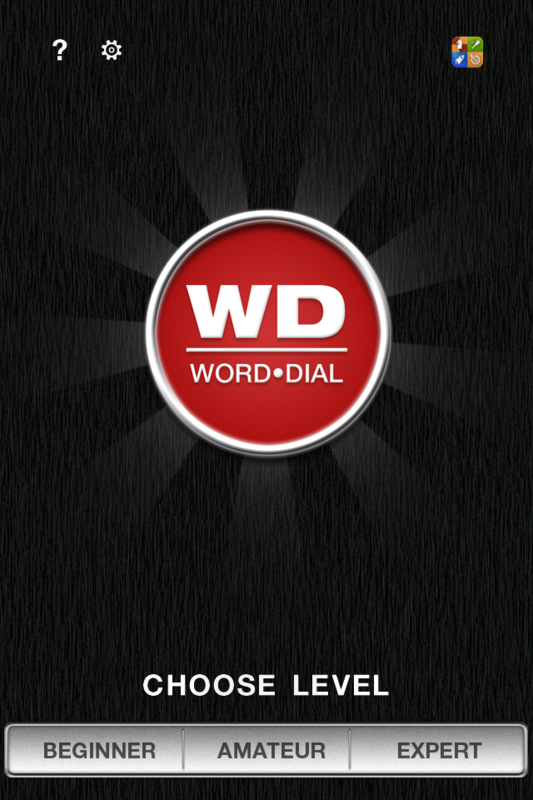 Dial words, making sure you use the letter in the center! The longer the words, the bigger the points! * Loading screen fix. * Memory optimization.